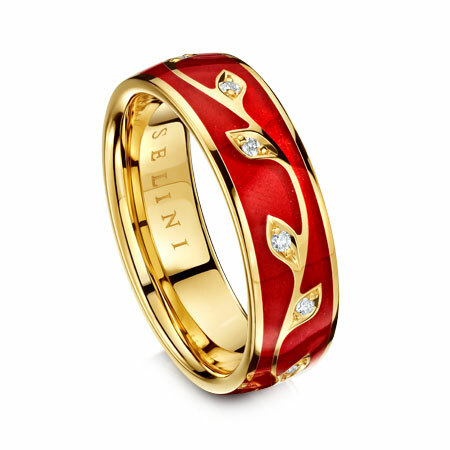 A beautiful hand painted enamel collection by Robin Girling available for viewing at our showroom. 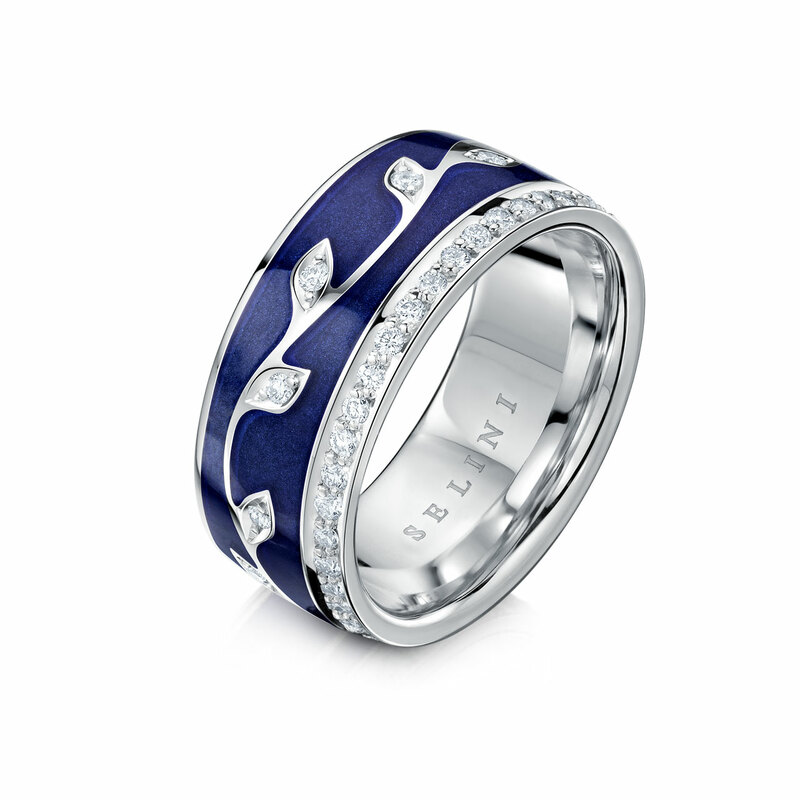 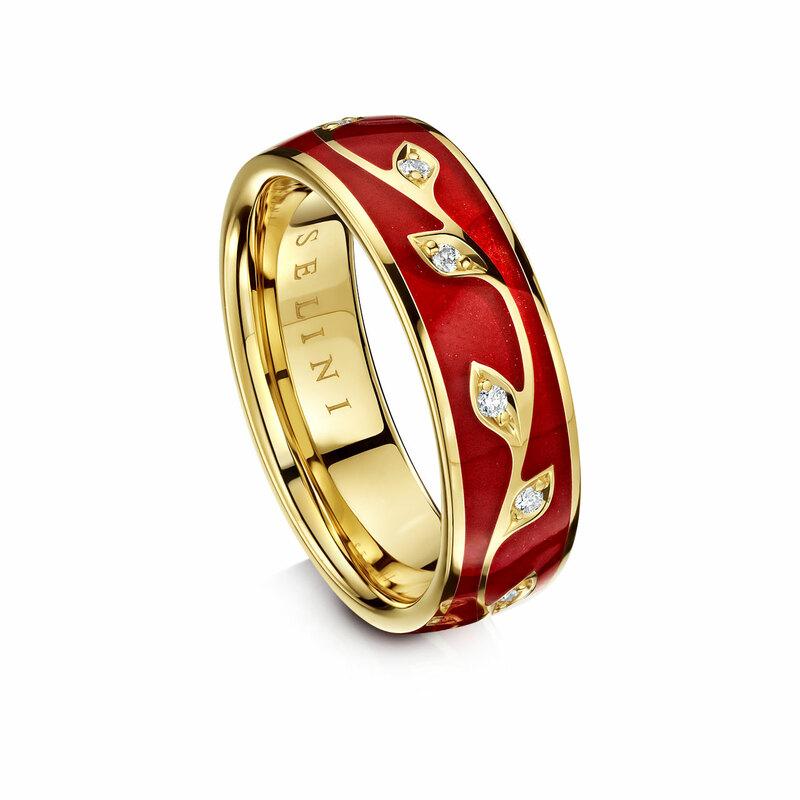 Vine design enamel rings in three different styles and multiple colours. 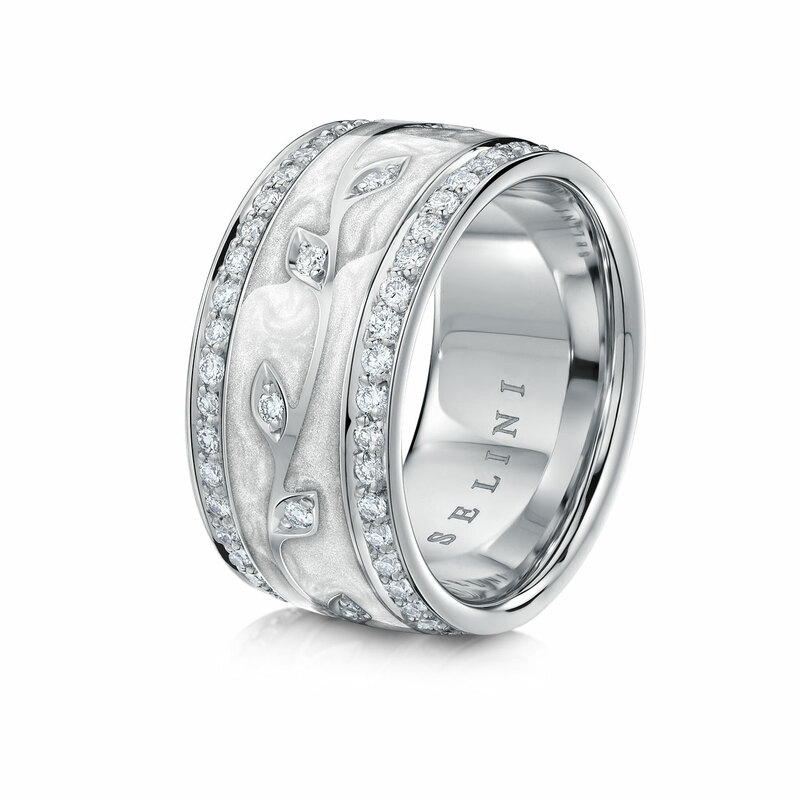 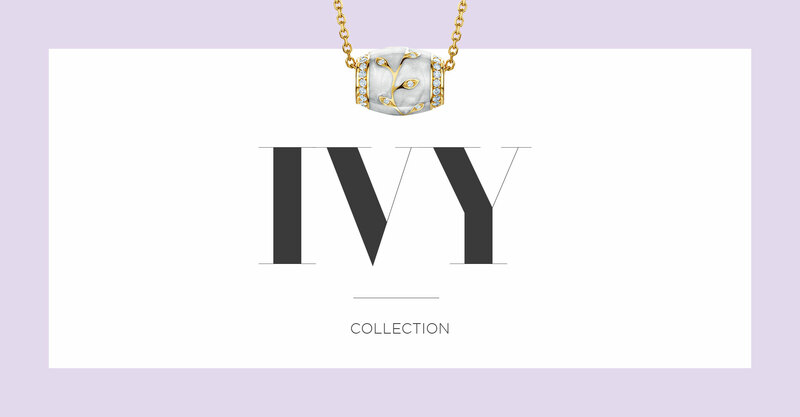 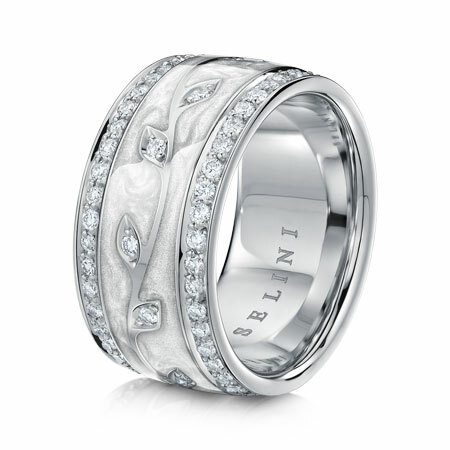 Each piece is pavé set with exceptional diamonds and available in yellow, white or rose gold. 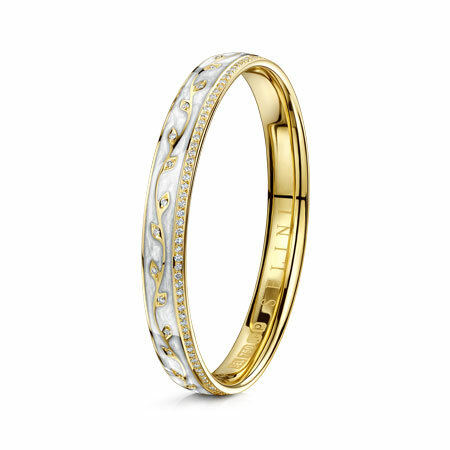 Vine design with enamel and two rows of 100 micro pavé set exceptional diamonds in 18ct gold. 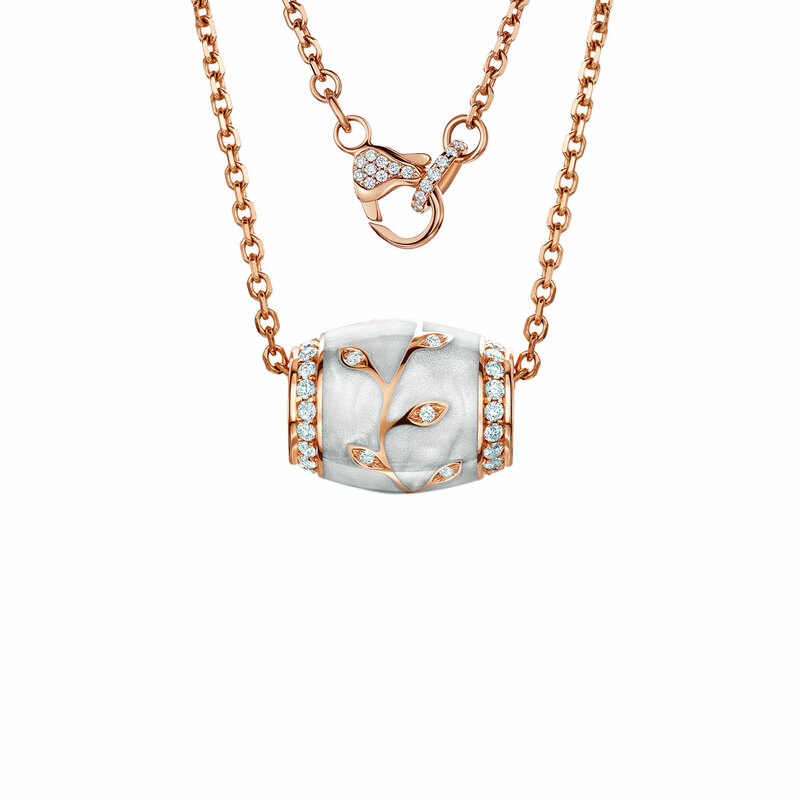 Vine design with enamel and one row of 50 micro pavé set exceptional diamonds in 18ct gold. 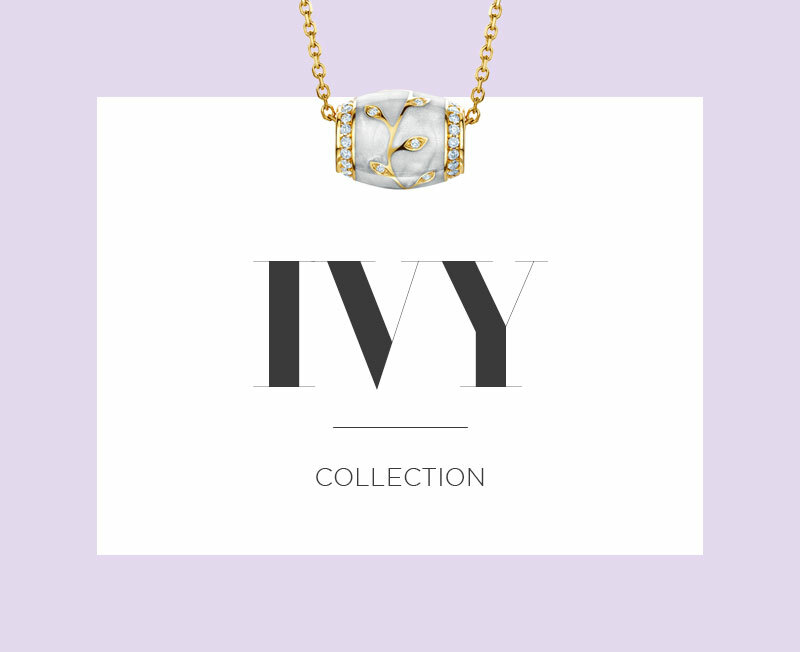 Vine design with enamel and 12 micro pavé set exceptional diamonds in 18ct gold. 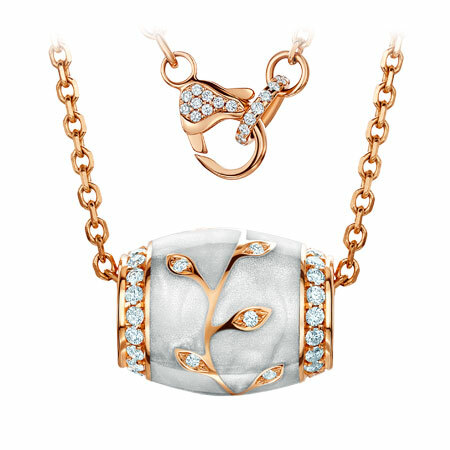 Vine design enamel jewellery pavé set with exceptional diamonds, available in yellow, white or rose gold. 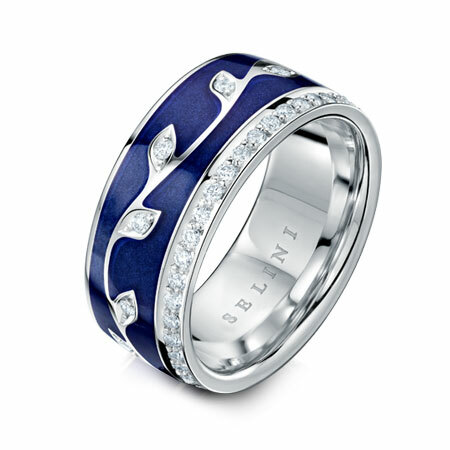 Vine design with enamel and 172 micro pavé set exceptional diamonds in 18ct gold. 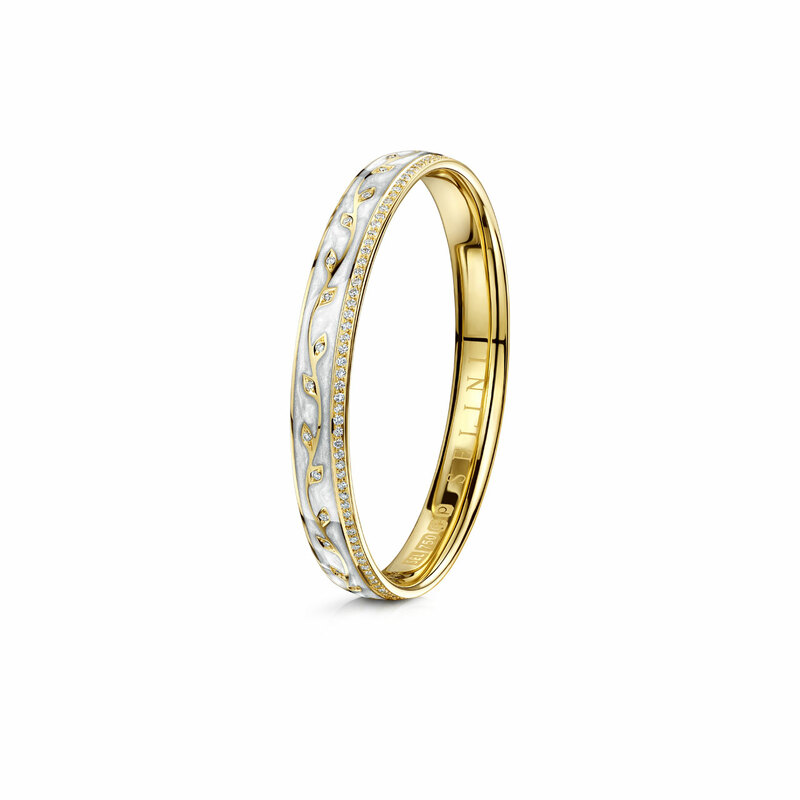 Vine design bead with enamel and 78 micro pavé set exceptional diamonds in 18ct gold. 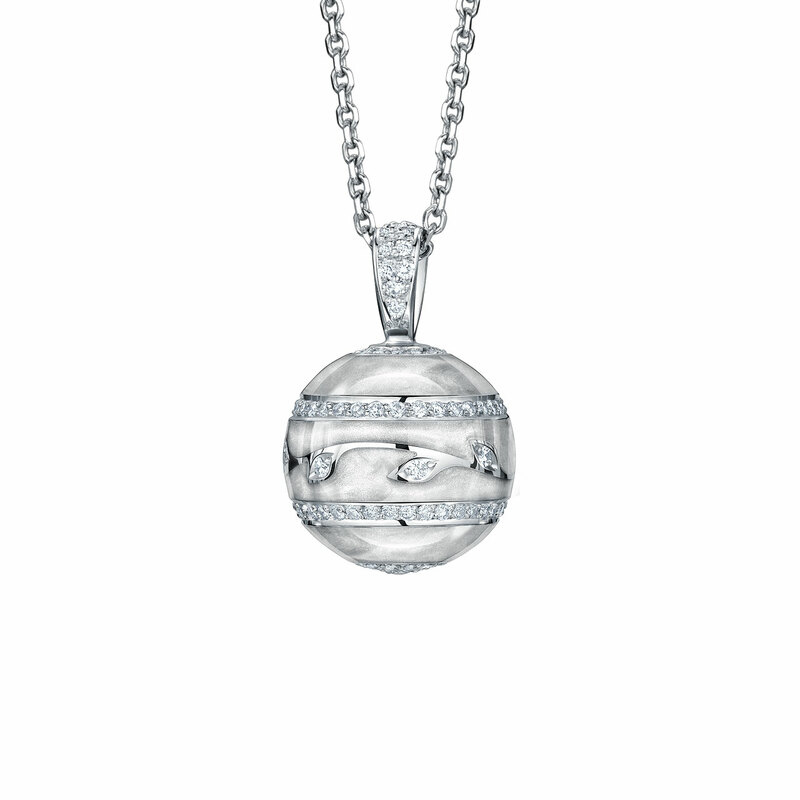 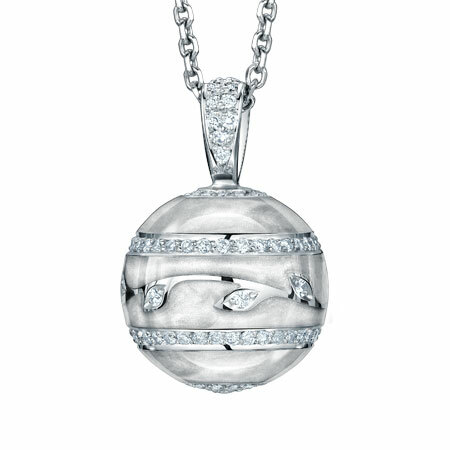 Vine design sphere with enamel and 92 micro pavé set exceptional diamonds in 18ct gold.